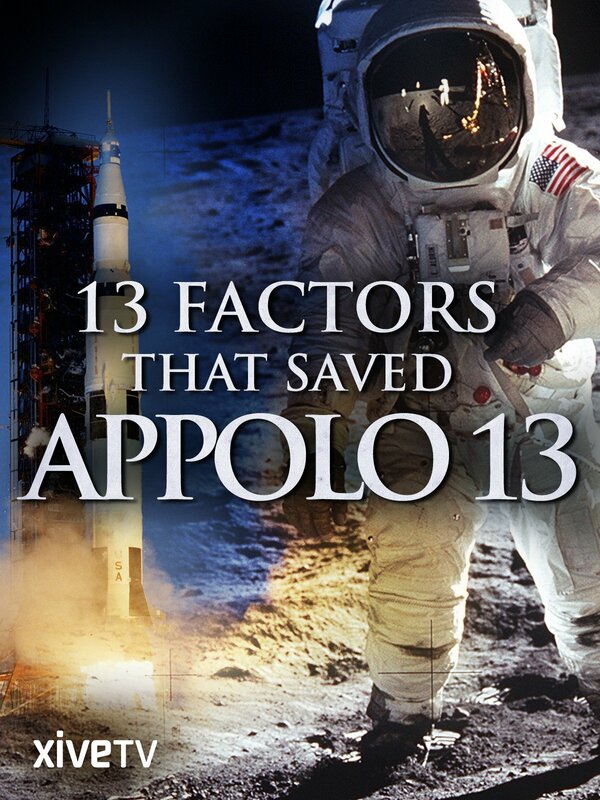 April 13th, 1970, 180,000 miles from Earth, a disastrous malfunction leaves Apollo 13 leaking oxygen. If Mission Control cannot find a way to bring Apollo 13 home, the astronauts will be stranded in their dying ship, and face death. The ground teams must engineer solutions to overcome carbon dioxide poisoning, dehydration and the freezing temperatures of deep space, to ensure the crew's survival.